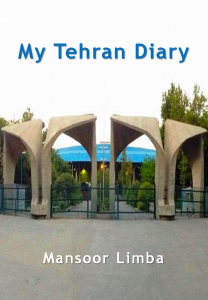 Mansoor Limba, MY TEHRAN DIARY (smashwords, 2015), 10,670 words, US$2.99. View an excerpt of the book here. 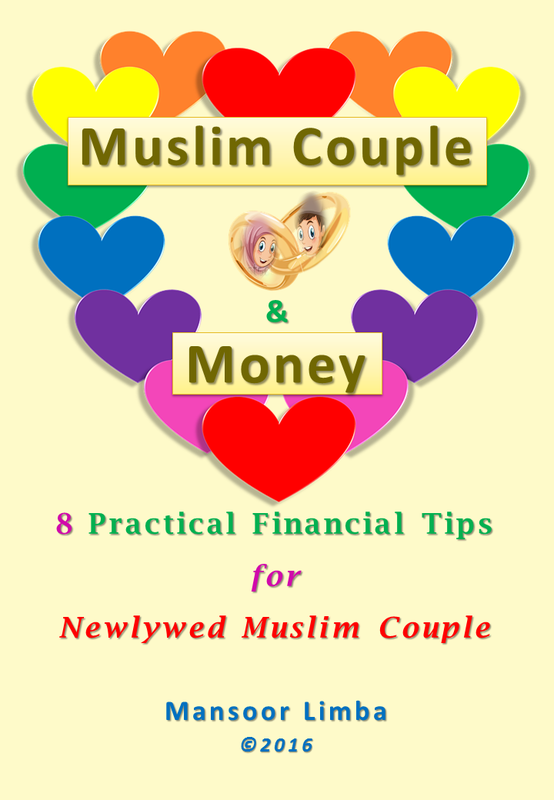 Click on the book cover or title text link above to buy a copy of the book. 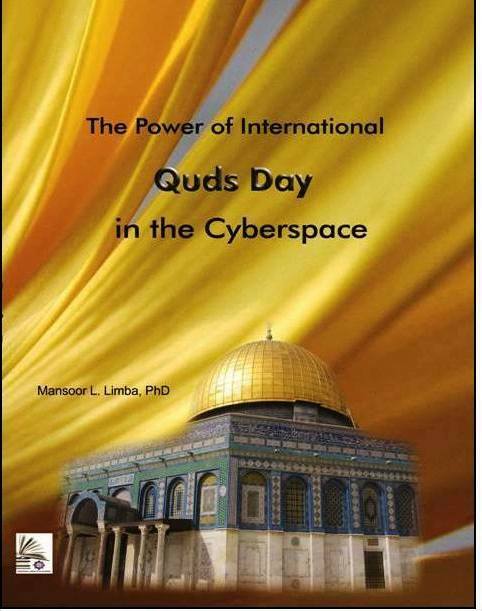 Mansoor Limba, THE POWER OF INTERNATIONAL QUDS DAY IN THE CYBERSPACE (Manila: Cultural Section of IRI Embassy, 2012), 238 pages. 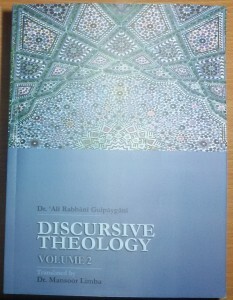 ‘Ali Rabbani Gulpaygani, DISCURSIVE THEOLOGY, Volume 2, trans. Mansoor Limba (Manila: AIF, 2015), pp. 368. Muhammad Taqi Ja’fari, PHILOSOPHY OF RELIGION, trans. Mansoor Limba (Tehran: ABWA, 2014), 464 pages. Muhammad Hadi Ma’rifat, INTRODUCTION TO THE SCIENCES OF THE QUR’AN, Volume 1, trans. Mansoor Limba and Salim Rossier (Tehran: SAMT Publications, 2014), 269 pages. Click on the text link to buy a copy of the book. Muhammad Hadi Ma’rifat, INTRODUCTION TO THE SCIENCES OF THE QUR’AN, Volume 2, trans. 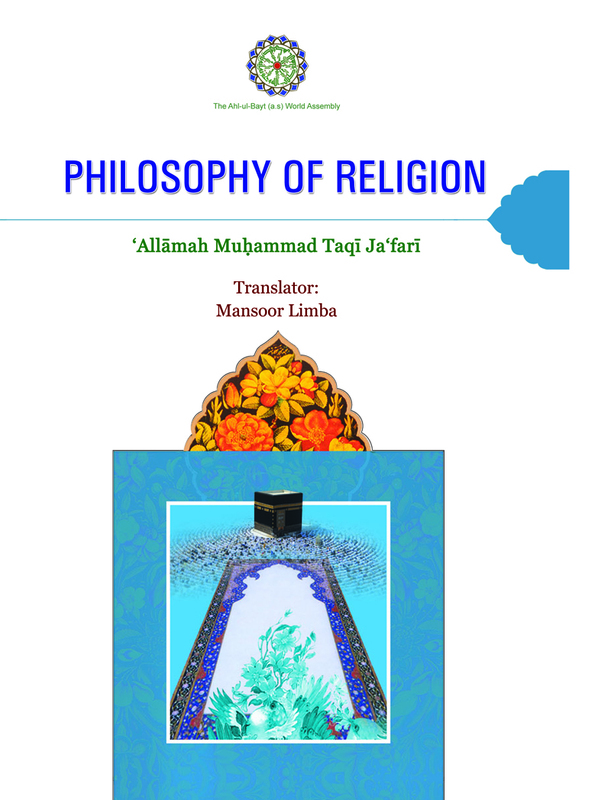 Mansoor Limba and Salim Rossier (Tehran: SAMT Publications, 2014), 406 pages. 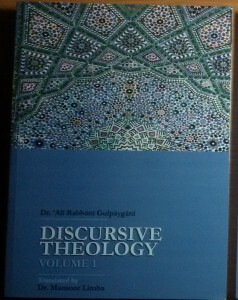 ‘Ali Rabbani Gulpaygani, DISCURSIVE THEOLOGY, Volume 1, trans. Mansoor Limba (Manila: AIF, 2013), pp. 310. ‘Ali Nasiri, AN INTRODUCTION TO HADITH: HISTORY AND SOURCES, trans. Mansoor Limba (London: MIU Press, 2013), 303 pages. Muhammad Taqi Misbah Yazdi, INVESTIGATIONS AND CHALLENGES: DISCOURSES ON CURRENT CULTURAL, SOCIOPOLITICAL AND RELIGIOUS ISSUES, trans. Mansoor Limba (Tehran: ABWA, 2012), 355 pages. 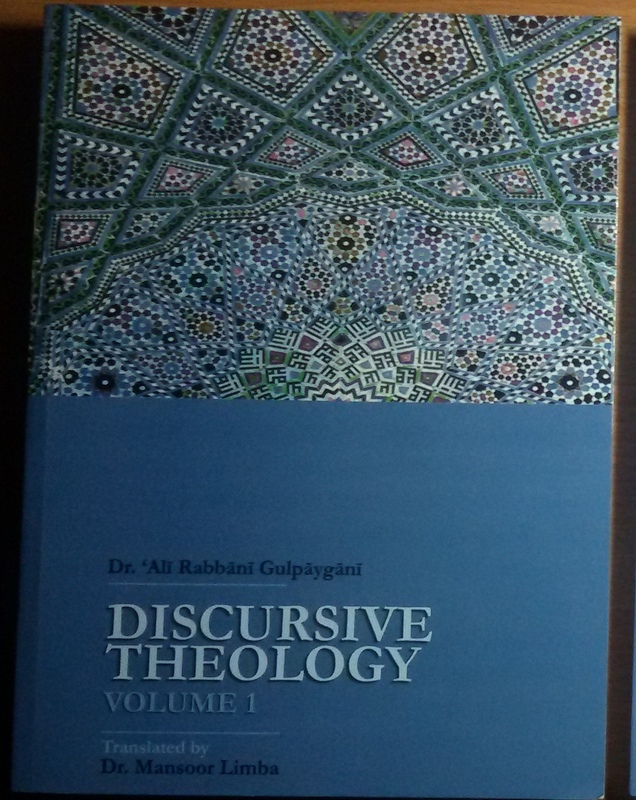 Muhammad Taqi Misbah Yazdi, ISLAMIC POLITICAL THEORY (LEGISLATION), Volume 1, trans. Mansoor Limba (Tehran: ABWA, 2011), 278 pages. 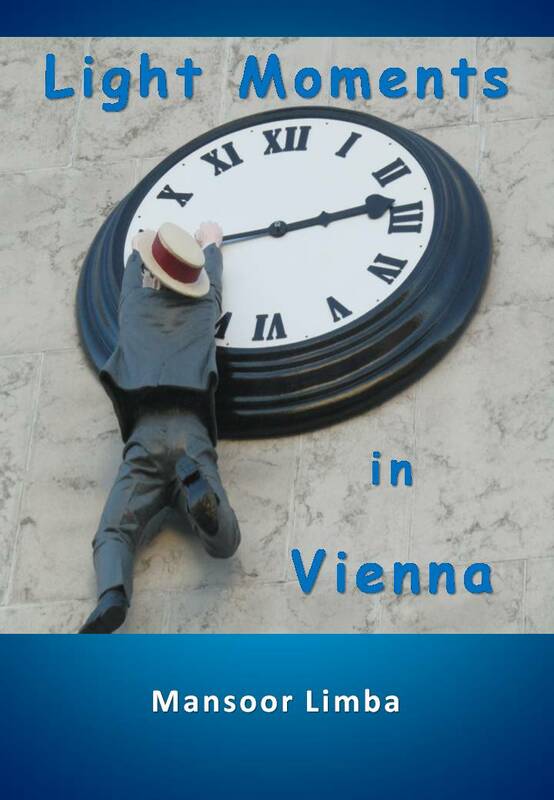 Click on the image to buy a copy of the book. Muhammad Taqi Misbah Yazdi, ISLAMIC POLITICAL THEORY (STATECRAFT), Volume 2, trans. Mansoor Limba (Tehran: ABWA, 2011), 233 pages. 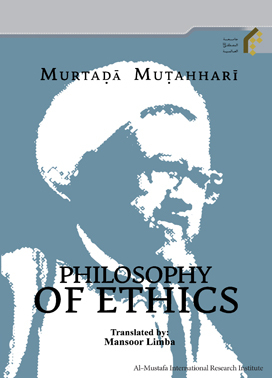 Murtada Mutahhari, THE THEORY OF KNOWLEDGE: AN ISLAMIC PERSPECTIVE, trans. Mansoor Limba (Tehran: IHCS and ABU, 2011), 218 pages. Murtada Mutahhari, TRAINING AND EDUCATION IN ISLAM, trans. 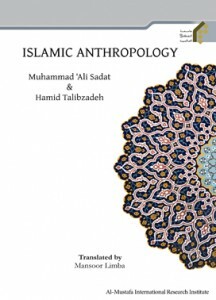 Mansoor Limba (Tehran: IHCS and ABU, 2011), 395 pages. 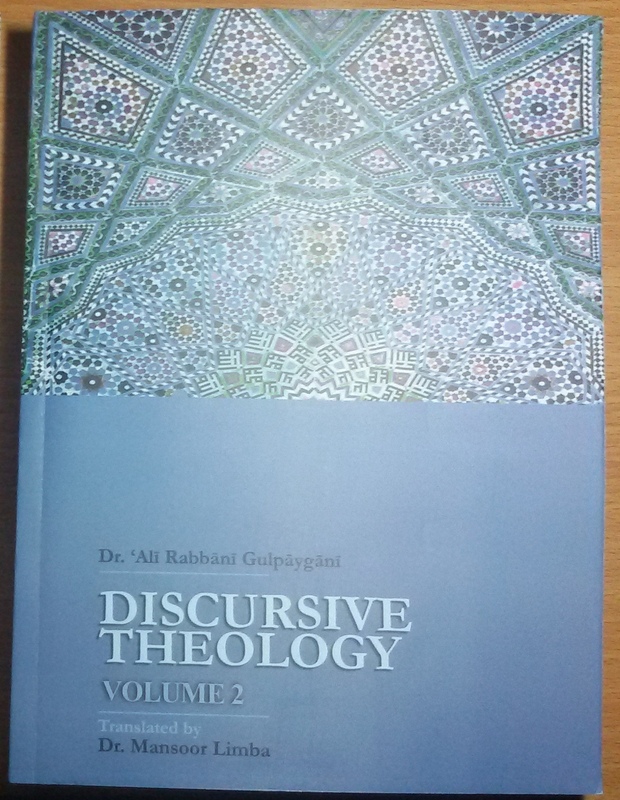 Muhammad Taqi Misbah Yazdi, A CURSORY GLANCE AT THE THEORY OF WILAYAT AL-FAQIH, trans. Mansoor Limba (Tehran: ABWA, 2011), 118 pages. Muhsin Qara’ati, A COMMENTARY ON PRAYER, trans. Mansoor Limba (Tehran: ABWA, 2011), 244 pages. 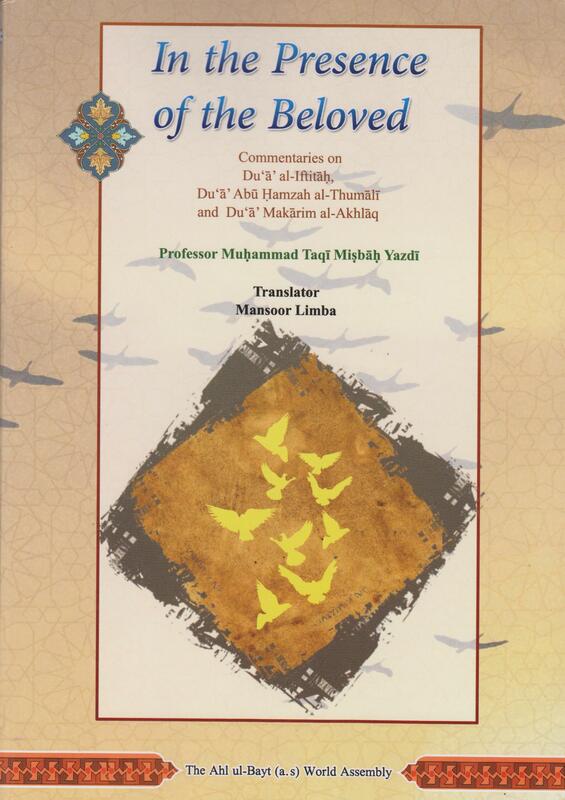 Muhammad Taqi Misbah Yazdi, IN THE PRESENCE OF THE BELOVED: COMMENTARIES ON DU’A’ AL-IFTITAH, DU’A’ ABU HAMZAH AL-THUMALI AND DU’A’ MAKARIM AL-AKHLAQ, trans. Mansoor Limba (Tehran: ABWA, 2010), 223 pages. 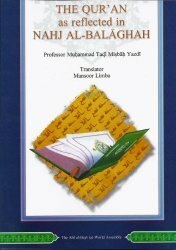 Muhammad Taqi Misbah Yazdi, THE QUR’AN AS REFLECTED IN NAHJ AL-BALAGHAH, trans. Mansoor Limba (Tehran: ABWA, 2010), 101 pages. 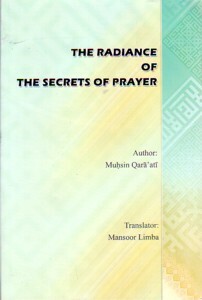 Muhsin Qara’ati, THE RADIANCE OF THE SECRETS OF PRAYER, trans. Mansoor Limba (Tehran: ABWA, 2009), 249 pages. Majmuddin Tabasi, AN OVERVIEW OF THE MAHDI’S GOVERNMENT, trans. Mansoor Limba (Tehran: ABWA, 2008), 234 pages. 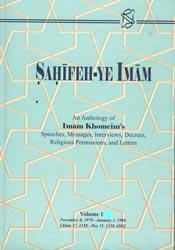 Imam Khomeini, SAHIFEH-YE IMAM: AN ANTHOLOGY OF IMAM KHOMEINI’S SPEECHES, MESSAGES, INTERVIEWS, DECREES, RELIGIOUS PERMISSIONS, AND LETTERS, Volume 20, trans. Mansoor Limba (Tehran: ABWA, 2008), 480 pages. Imam Khomeini, SAHIFEH-YE IMAM: AN ANTHOLOGY OF IMAM KHOMEINI’S SPEECHES, MESSAGES, INTERVIEWS, DECREES, RELIGIOUS PERMISSIONS, AND LETTERS, Volume 21, trans. Mansoor Limba (Tehran: ABWA, 2008), 469 pages. Mansoor Limba, trans., IMAM KHOMEINI AND THE MUSLIM WORLD (Tehran: ICPIKW, 2007), 325 pages. 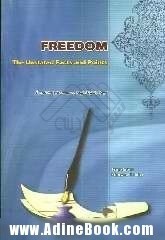 Muhammad Taqi Misbah Yazdi, FREEDOM: THE UNSTATED FACTS AND POINTS, trans. Mansoor Limba (Tehran: ABWA, 2010), 120 pages. 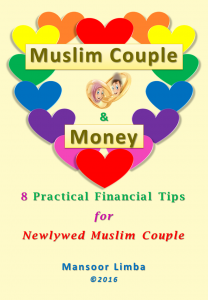 Click on the image to buy a copy of the book, or click here. 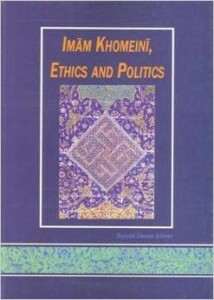 Sayyid Hasan Islami, IMAM KHOMEINI, ETHICS AND POLITICS, trans. 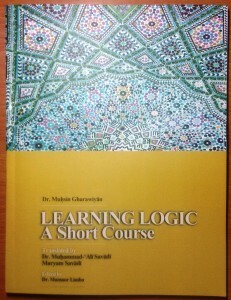 Mansoor Limba (Tehran: ICPIKW, 2003), 247 pages. 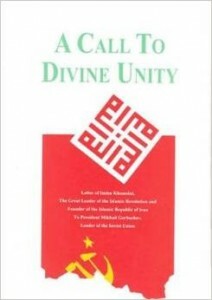 Imam Khomeini, A CALL TO DIVINE UNITY: LETTER OF IMAM KHOMEINI TO MIKHAIL GOVERBACHEV, ed. Mansoor Limba (Tehran: ICPIKW, 2006), 33 pages. Imam Khomeini, PITHY APHORISMS: WISE SAYINGS AND COUNSELS, ed. 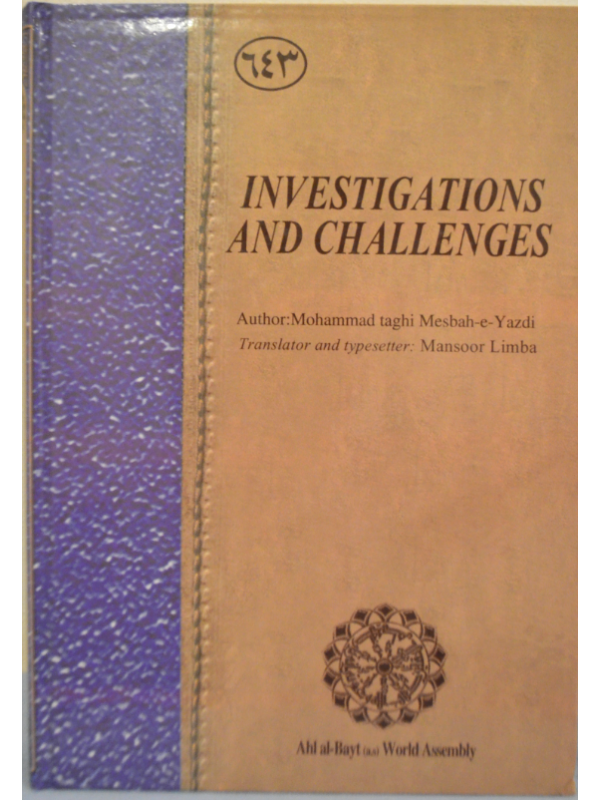 Mansoor Limba (Tehran: ICPIKW, 2004), 205 pages. Imam Khomeini, REUNION WITH THE BELOVED: IMAM KHOMEINI’S LETTERS TO HUJJAT AL-ISLAM WAL-MUSLIMIN SAYYID AHMAD KHOMEINI, eds. 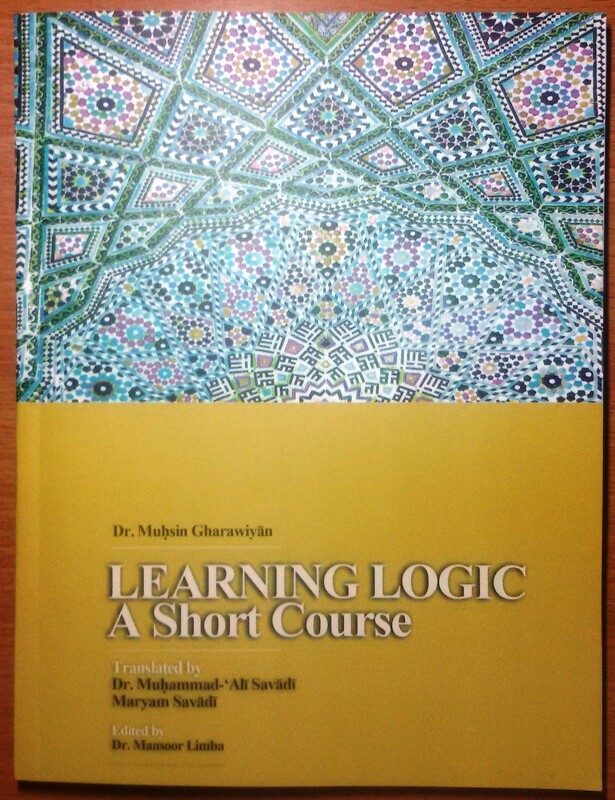 Mansoor Limba and Sayyed Taher Shari’at-Panahi (Tehran: ICPIKW, 2002), 132 pages.